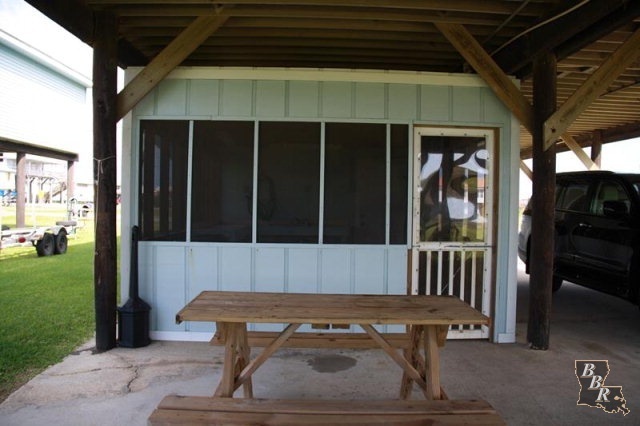 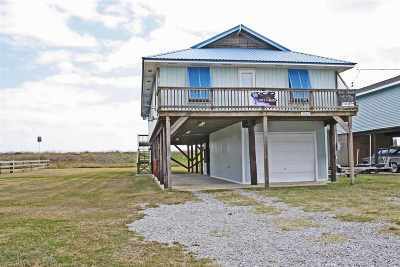 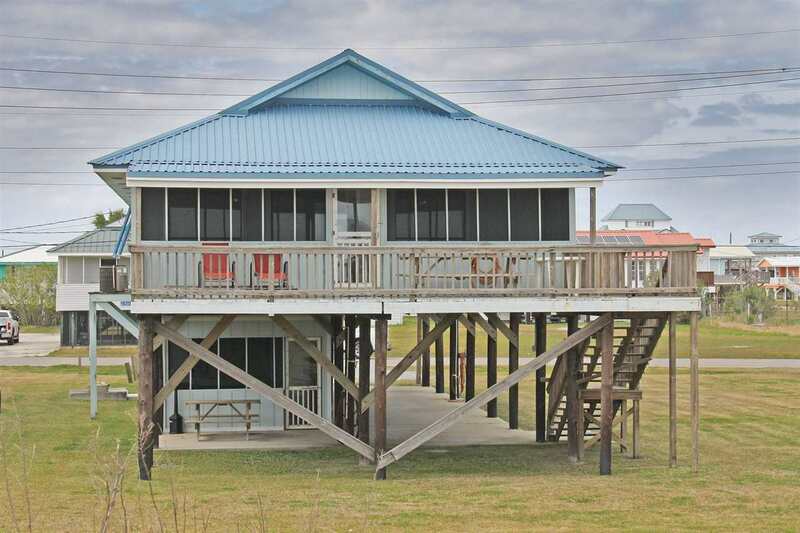 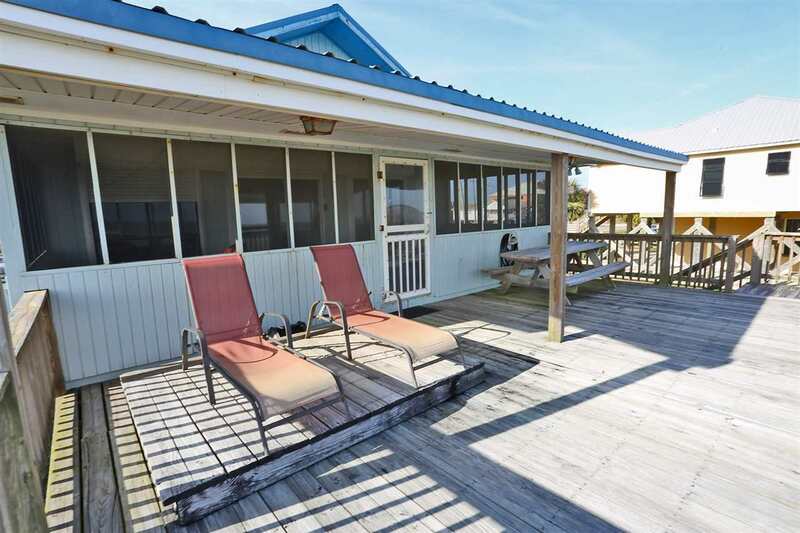 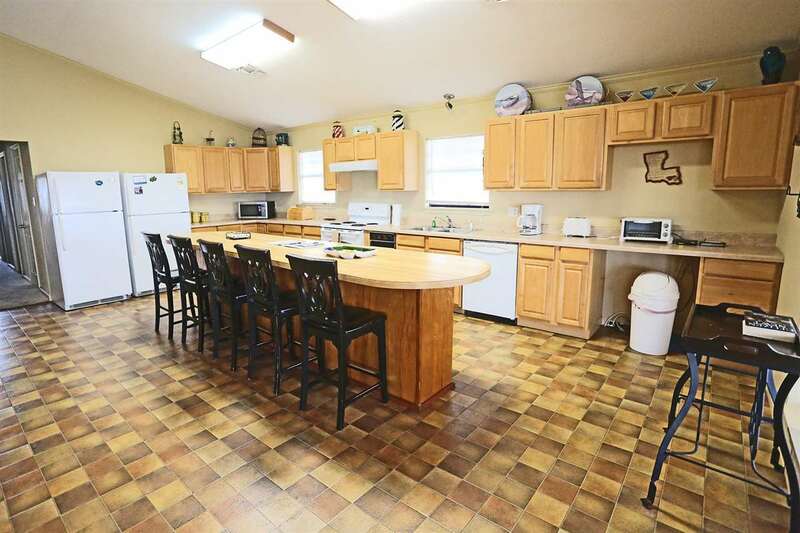 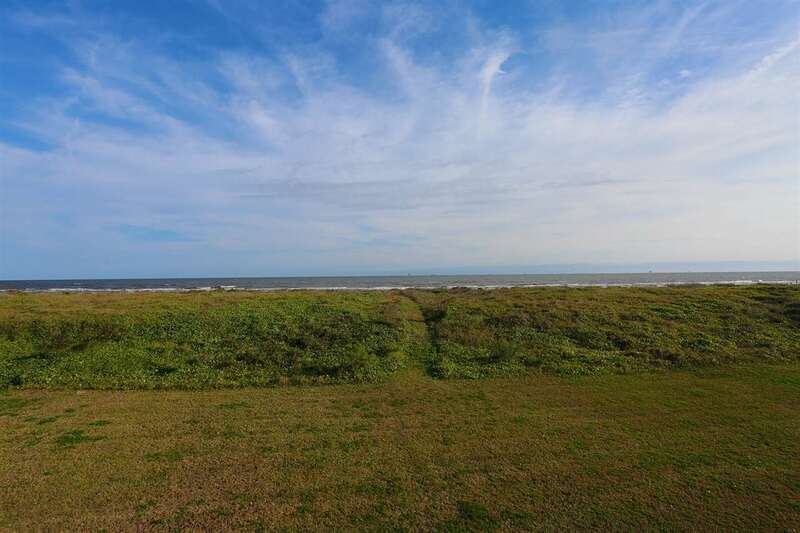 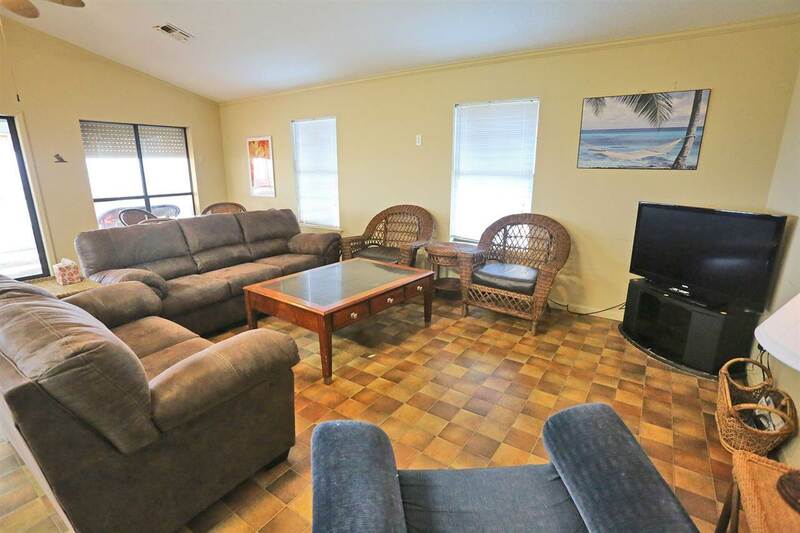 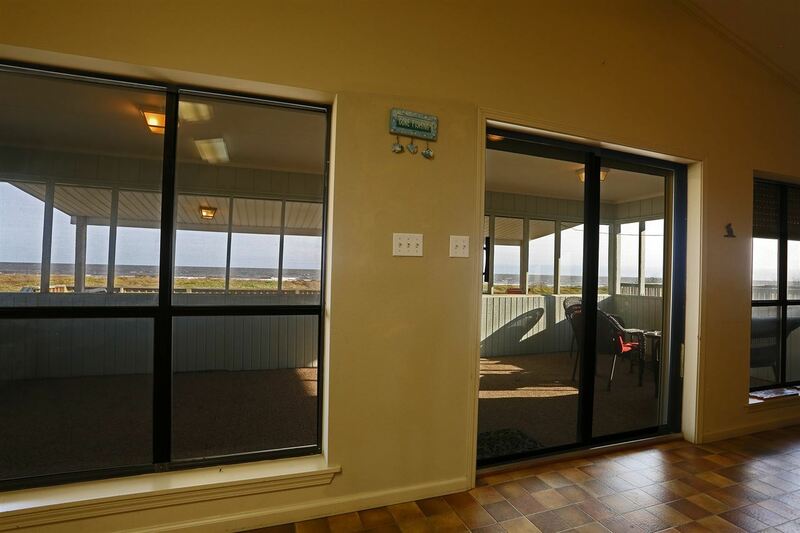 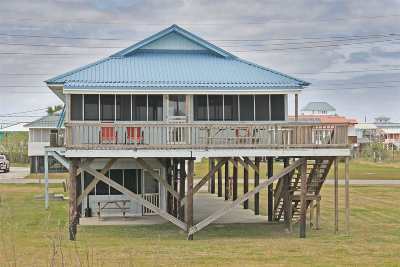 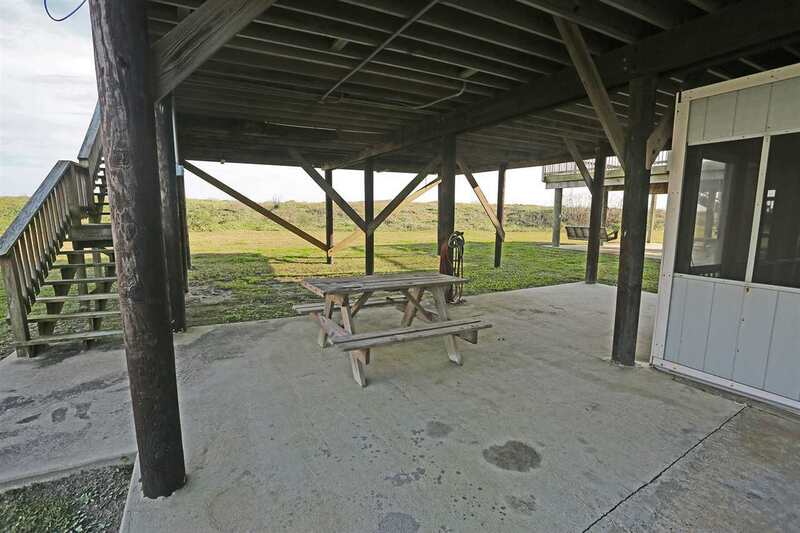 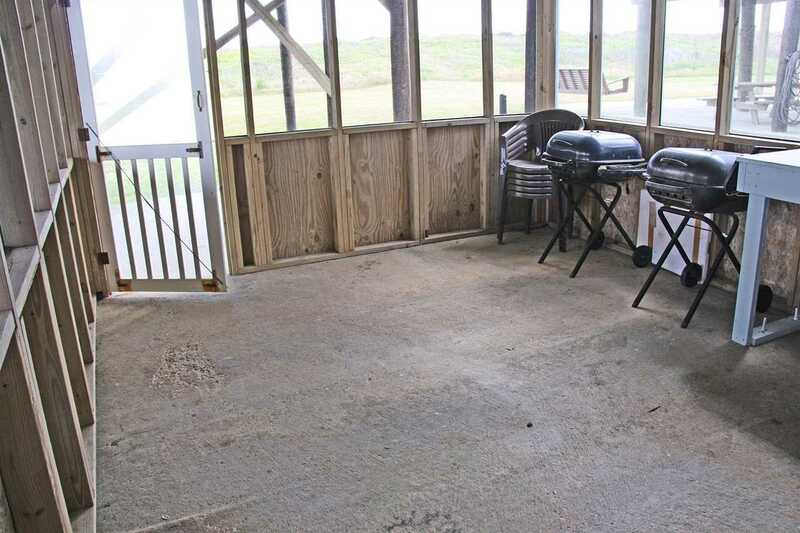 Four bedroom 2.5 bath located 2 miles from the Grand Isle bridge on the beach! 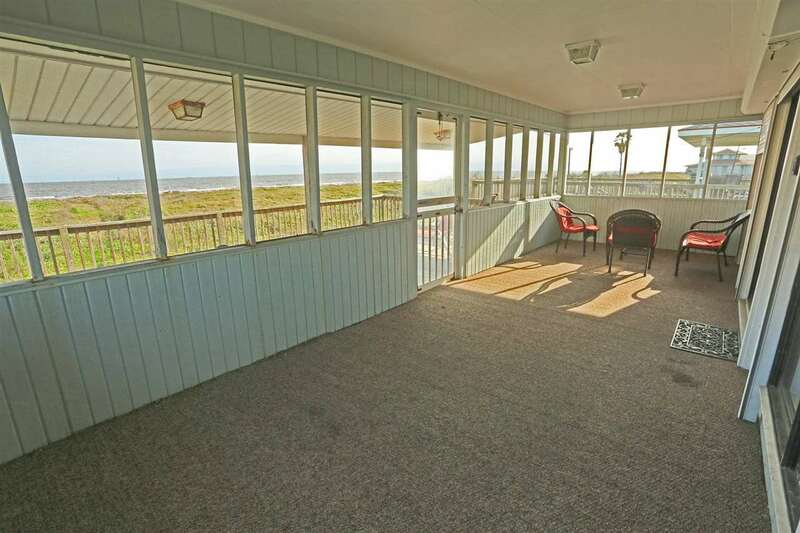 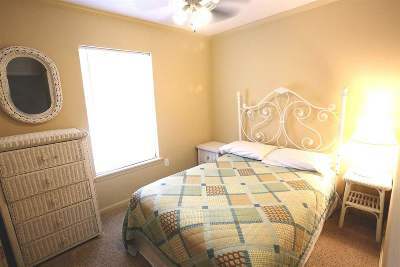 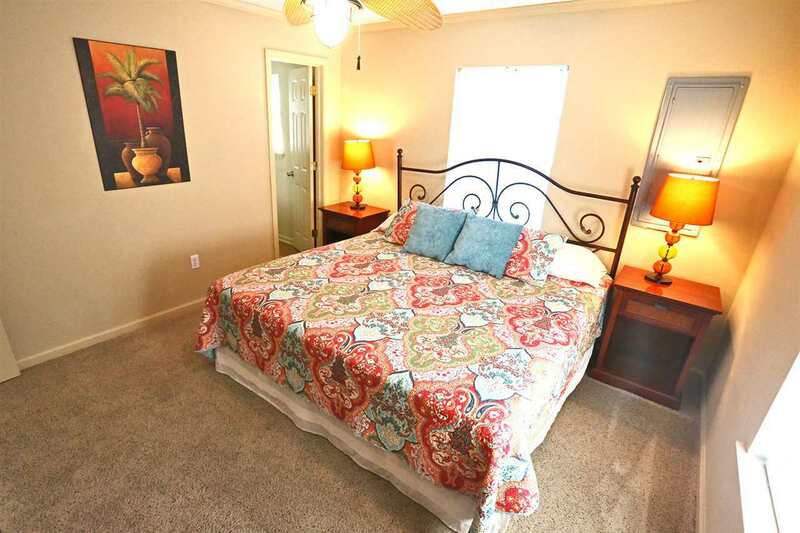 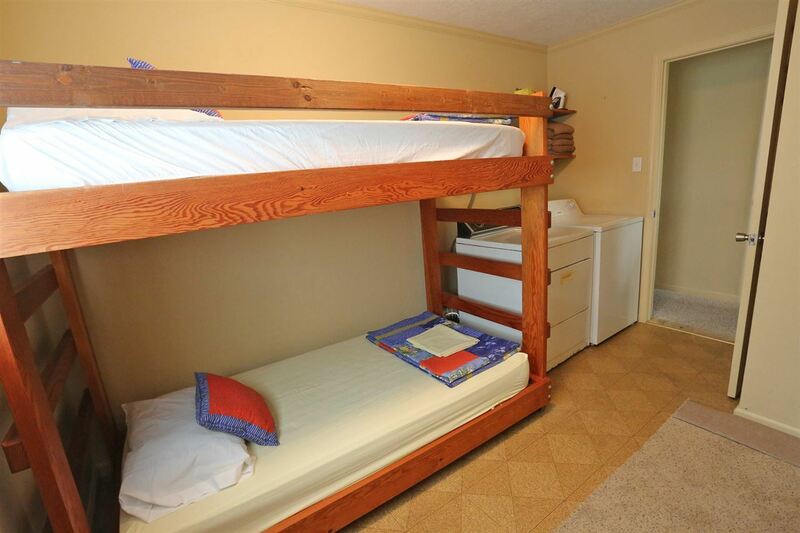 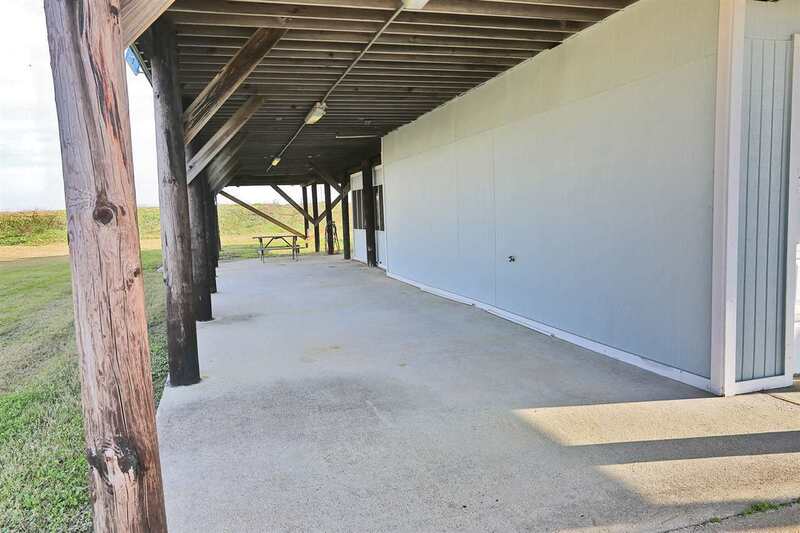 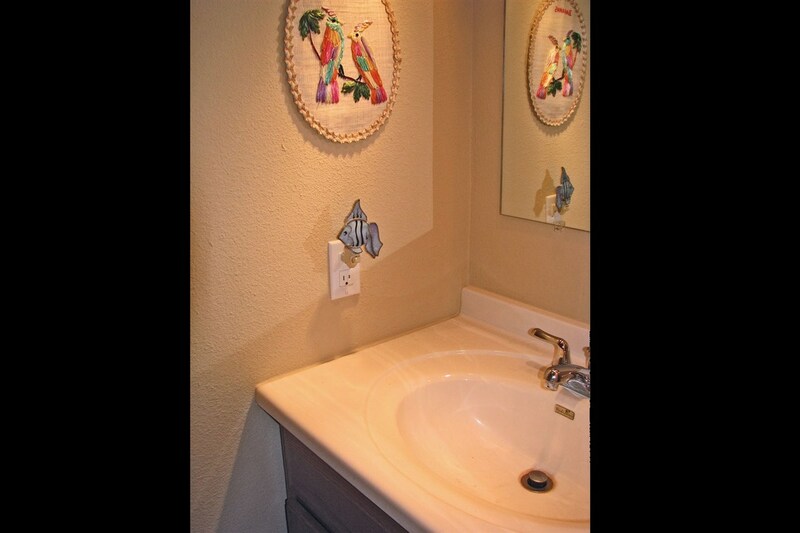 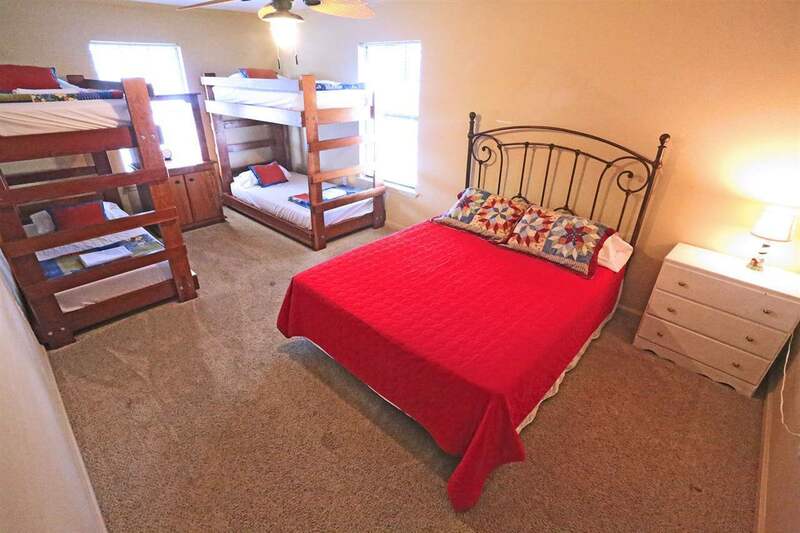 Beautiful view of the gulf and situated next to beach access for ample parking! 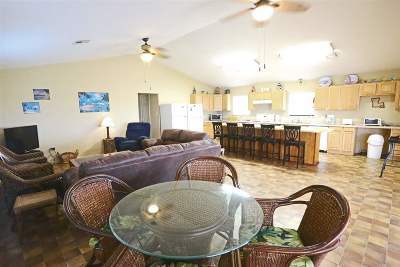 Open floor plan and this beach house is completely furnished, ready to occupy or/and keep on the rental market. 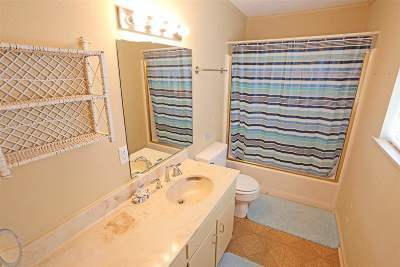 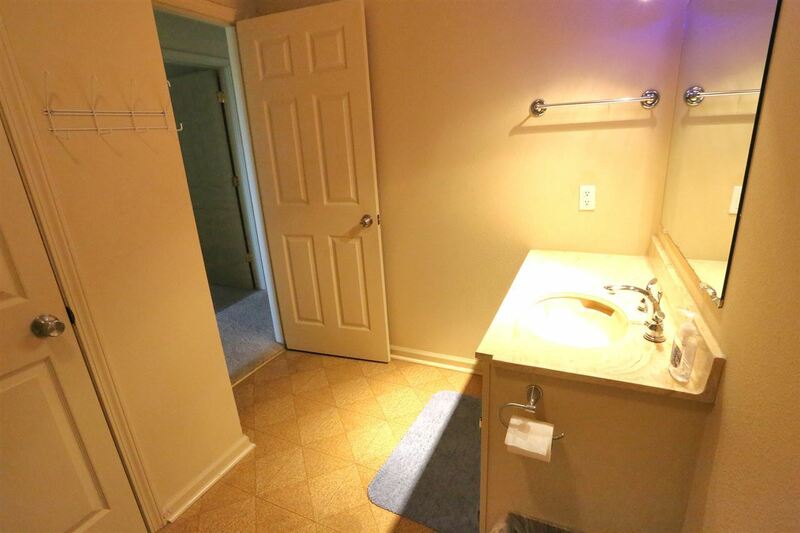 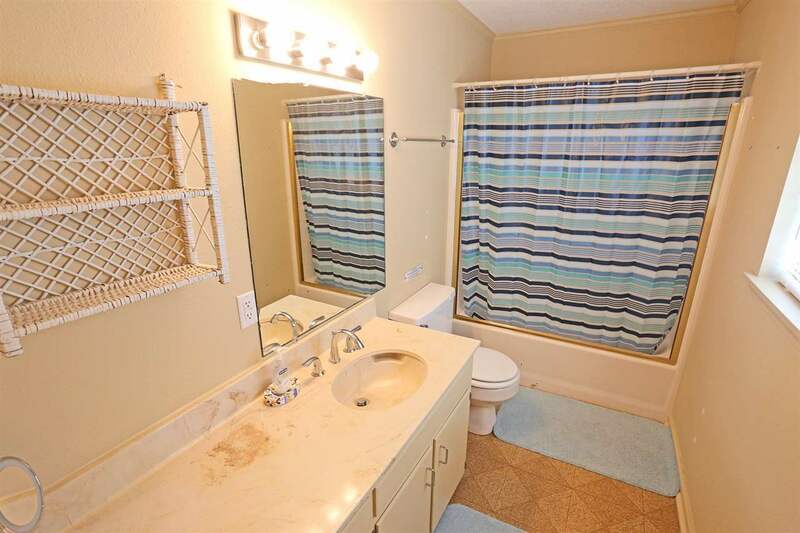 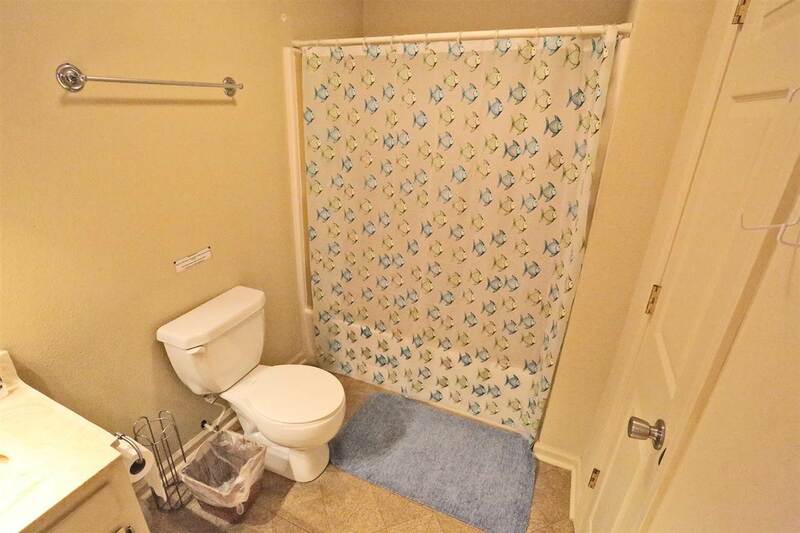 Rental history available to serious qualified buyers!